Chinese culture views pregnancy as a very special time and the concept of fetal “education” or “influence” has been a part of it for more than 3600 years. What you eat, do, and experience not only affects the health of you and your baby, but also that of future generations. For a beautiful, calm child, you are encouraged to look at and listen to beautiful sights and sounds, avoid arguments, and remain calm and peaceful. Regularly spend time in nature. During pregnancy you should take extra care of yourself to avoid future health problems. 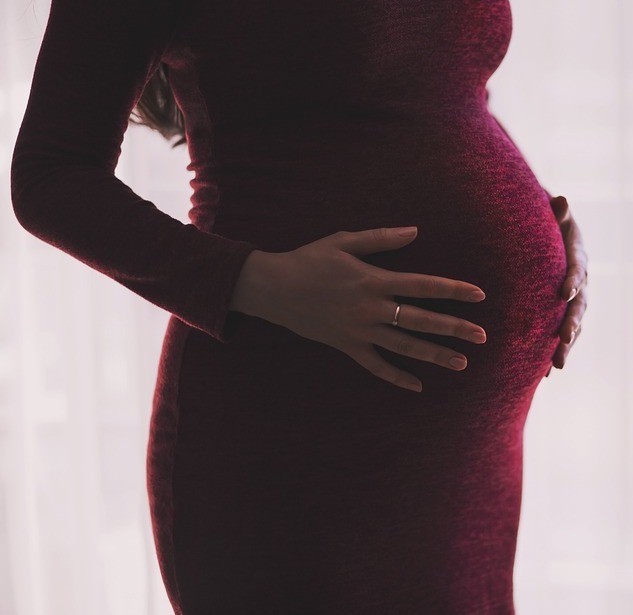 Pregnancy can be a wonderful and exciting time, yet at no other time in your life will you undergo such rapid physical, emotional, and hormonal changes. These can cause some discomfort, especially as the baby grows. Acupuncture provides a safe, medication-free form of relief for most common pregnancy ailments. It is generally recommended that you receive acupuncture as a regular part of your pregnancy wellness – ideally, at least once a month. Licensed acupuncturists are trained to know which acupuncture points are safe during pregnancy. Build up some energy reserves for after the baby is born – you will need them! Babies who are in a breech or transverse position can often be encouraged to move into the correct birth position by the use of moxa or mugwort (artemisia vulgaris) burned near a specific acupuncture point on the baby toe. Studies show that it is about 70% effective when done between 32-36 weeks. Women who receive regular acupuncture during the third trimester typically have shorter and more productive labors. Research suggests that these pre-birth acupuncture treatments can also reduce the rate of medical interventions such as induction, pain medications, epidurals, and emergency c-sections. A series of weekly acupuncture treatments beginning at 34-36 weeks is done to prepare your body for efficient labor and childbirth. Acupuncture points are chosen based on your pregnancy history and constitution. These treatments aim to help position the baby optimally for labor, promote energy/stamina, and help ripen the cervix. Depending on your situation, more frequent visits may be recommended. Acupuncture does not actually induce labor like the synthetic hormone Pitocin does, but it can help initiate a hormonal process to trigger your body to release its own prostaglandins and oxytocin, which stimulate uterine contractions and soften the cervix. A much gentler and more natural process than using Pitocin, its effects are not instantaneous. Some women only need one or two treatments while others may need several treatments for active labor to start. Debra Betts, author of The Essential Guide to Acupuncture in Pregnancy & Childbirth, has generously shared this handout of acupressure points to use for labor on her website.